Who is Baek Ji-young’s Husband? Jung Suk-won is a South Korean actor who made his debut as a stuntman. He has acted in many television series since 2007, which was the year of his debut as an actor. 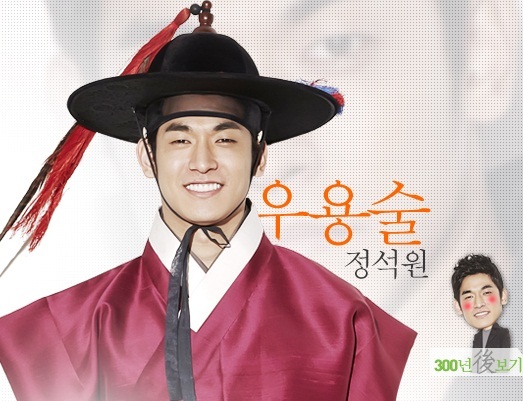 Jung Suk-won was cast in 2008 for the television drama Working Mom as a swimming pool’s lifeguard. Jung Suk-won got his very first main character in 2011 in the movie The Beast. He always does his own action stunts because he used to be a part of the Marine Corps and he is a master of martial arts. Jung Suk-won gained popularity and was recognized by the public after his appearance as an actor on the television drama Rooftop Prince in 2012 followed by another series, Haeundae Lovers, in the same year. After his name in the entertainment industry grew, he got offered other big movie projects, such as Iris 2, commercials, and variety show appearances. 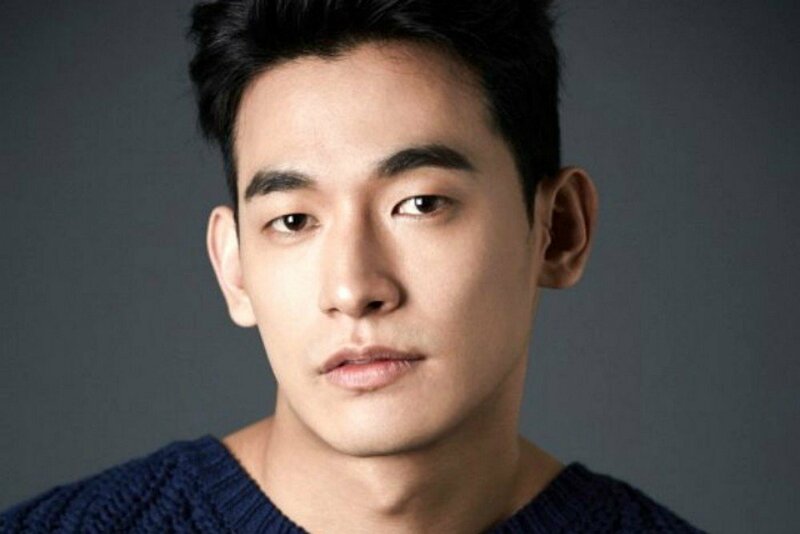 Jung Suk-won’s latest projects are the movies The Long Way Home and The Tiger in 2015. If you want to know more about Jung Suk-won, check out the article below! Jung Suk-won won an award at the 2nd Korea Jewelry Awards (2010) in the category of Topaz Awards.